Update 7/8/18: The seller has dropped the price from the original $29,000 ask to $24,900 today. I’ve shown in several recent Alpina posts that you really need to watch what you’re buying. As it’s still possible to get all of the parts from Alpinas and even replica dash plaques can be forged, it’s the details that help to establish that you’re barking up the right tree. 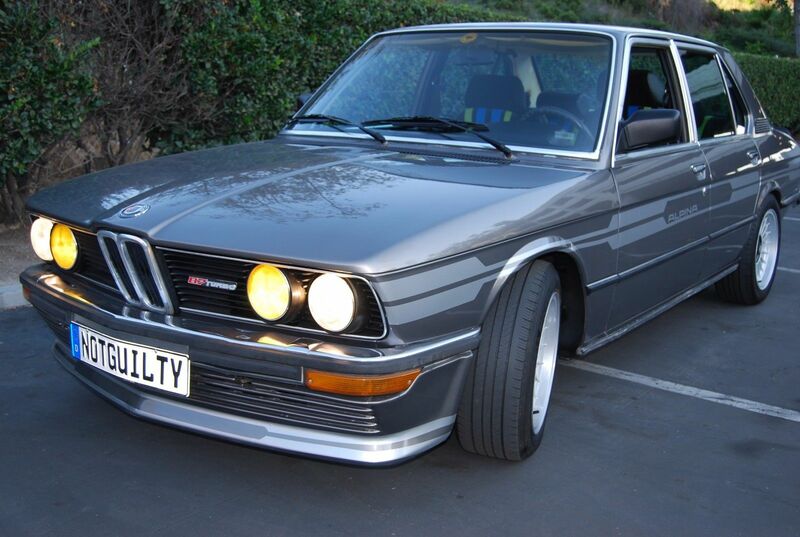 The last E32 Alpina we looked at was the replica B12 5.0. 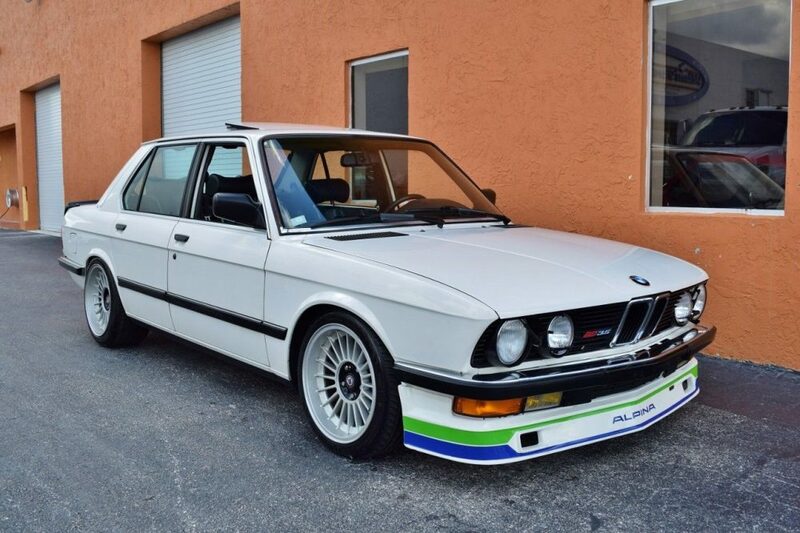 While it looked the part and featured correct Alpina parts, it was not an original build – something that makes a difference in the pricing. Yet that didn’t slow down bids the second time around, as a slick picture gallery and glaring omission that it was a later build from parts netted a $23,600 sale. 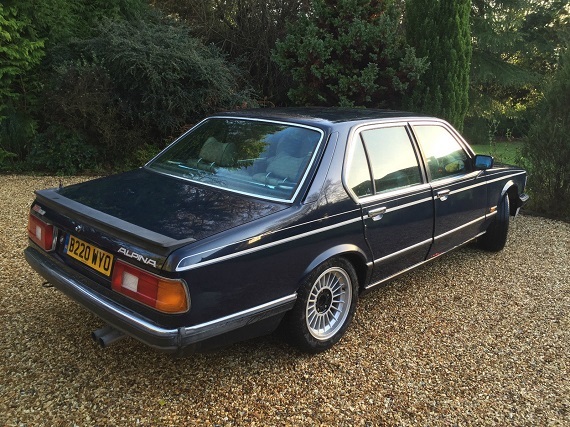 For a non-original E32, that was seriously strong bidding. For example, we had featured a real B12 5.0 with very low mileage in pristine condition for $29,900 in 2016. 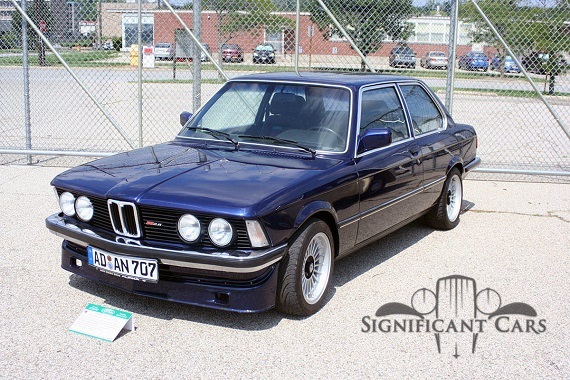 Today we have another E32, but this time it’s the lower-spec B11 with the M30-derived 3.5 liter inline-6. Looks wise, there’s little to differentiate these two models. 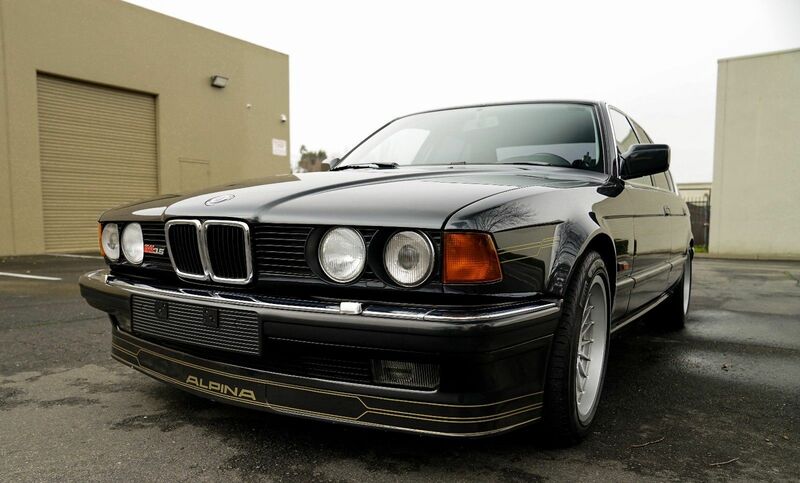 While the E30, E28 and E34 models usually steal the headlines, I absolutely love the brutish look of the even larger 7 adorned with the signature Alpina treatment. So is this B11 the real deal, and is it a better deal? 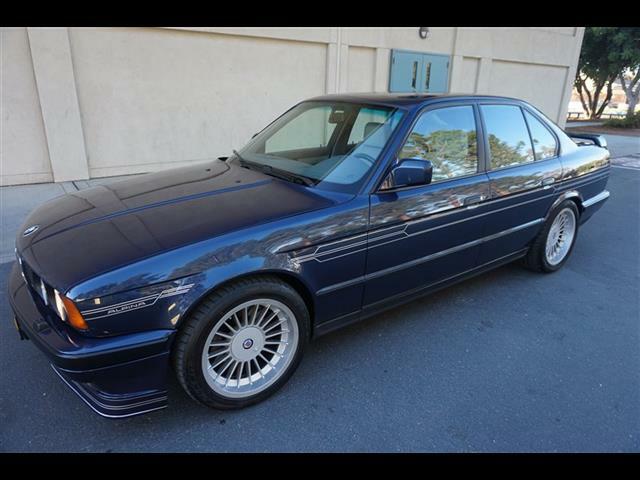 Here we are a week after looking at the 1990 Alpina B10 BiTurbo, and by chance, we get to look at a second BiTurbo. Last week’s was seriously suspect; there were alarm bells throughout, as major chassis issues and incongruous details were capped by a seller clearly looking to deceive the market. At first glance, there’s some cause for concern here, too, as we’ll see in a moment. 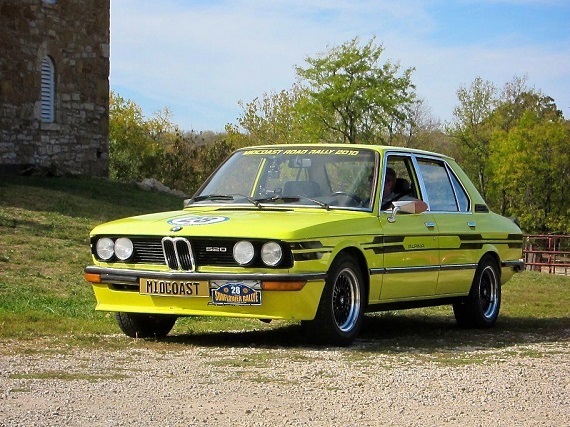 Is this the case of another crestfallen hero, or does this super sedan hold true to its heritage? TheÂ W111 coupe is a hell of a design. But it’s one thing just to be a good design. Lots of cars over the years have looked great but when it comes to putting the rubber to the road, well, it’s better off sitting quietlyÂ in the Denny’s parking lot on Friday night ‘Cruise Nights’ in small town, USA. Not true of the W111 coupe, and especially not the 3.5. 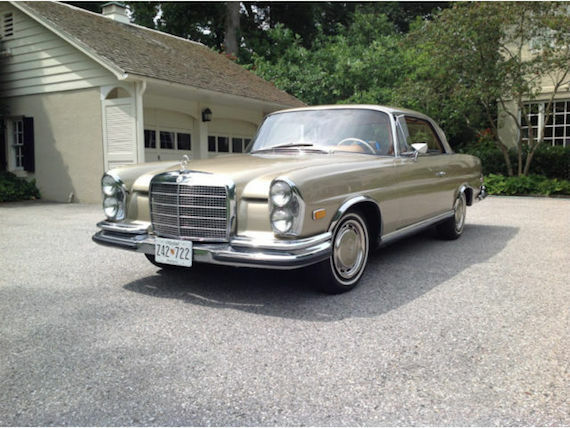 Launched in 1970 to wrap up production of the W111 and make way for the R107/C107, the 280SE 3.5 coupe was the 230 horsepower V8 version to the regular 280SE with the straight-6Â M130. Strikingly handsome in almost any color combo, 3.5 coupe values have more than doubled in the last few years. This 1970 located in New York City checks all the boxes if you are looking for the almost perfect classic Mercedes coupe. A few years ago, I had the opportunity to attend one of the Mercedes-Benz Club of America’s June Jamboree shows at the Mercedes-Benz Headquarters in Montvale, New Jersey. The car I was driving at the time, a 1998 C230, won a popular choice award, mainly down to condition and originality. Across the parking lot, a car caught my eye that is still haunting me to this day. 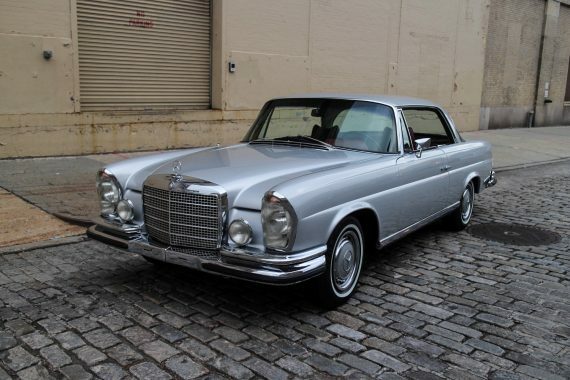 It was a 1967 250S sedan finished in Arabian Grey with a red MBTex interior. It also had a 4-speed manual gearbox, with floor shift. With the simple dog dish hubcaps over steel wheels, there was something refreshingly honest about this car. 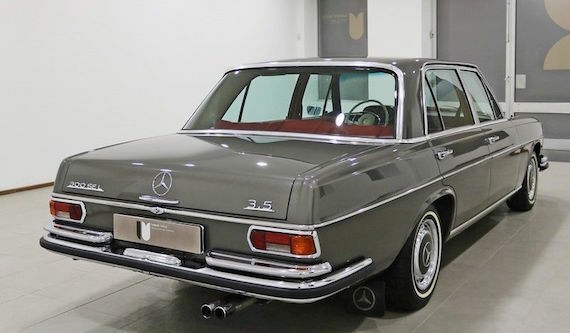 This 300SEL 3.5 for sale in Portugal reminds me a lot of that particular Mercedes from years past, albeit this one has the 3.5 liter V8 residing under the bonnet, with leather seating in place of the MBTex. The 1970 Mercedes-Benz 280SE 3.5 Coupe with the 4-speed manual gearbox we featured early this year is back up on offer, having been previously listed at $84,500. These cars were classics with a modern heart. With the manual gearbox, it’s quite the rare W111.